According to the statement of the Minister of Internal Affairs of the Russian Federation Vladimir Kolokoltsev, electronic visas will be introduced on the territory of the Kaliningrad region from July 1, 2019. The company "Innovations.Business.Travel." wishes to express its respect and invites You to mutually beneficial cooperation! "Innovations.Business.Travel." 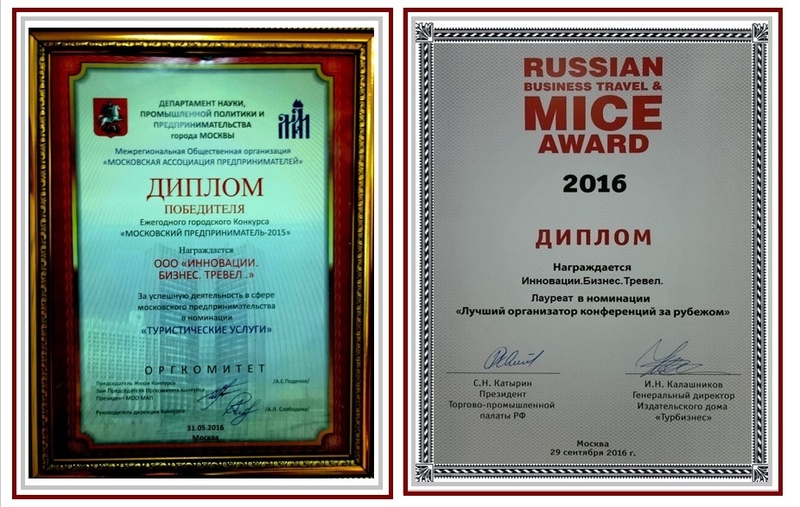 is member of the Moscow Entrepreneur’s Association and is member of the Italian-Russian Chamber of Commerce and member of the Bulgarian-Russian Chamber of Commerce and Industry. Filling number of touroperator "Innovations.Business.Travel. "(“I-B-T” LTD ) is PTO 008997. 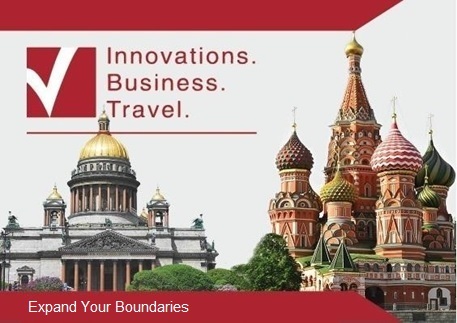 The main activity of our company is complex service and consulting corporate clients with the purpose of planning, organization and providing business trips in Russia and abroad. We are convinced that business should be built on mutual respect, honesty and transparency of intentions. Openly discussing the terms of cooperation, we always find solutions from which both sides win. It is to this interaction that we invite our partners and customers.